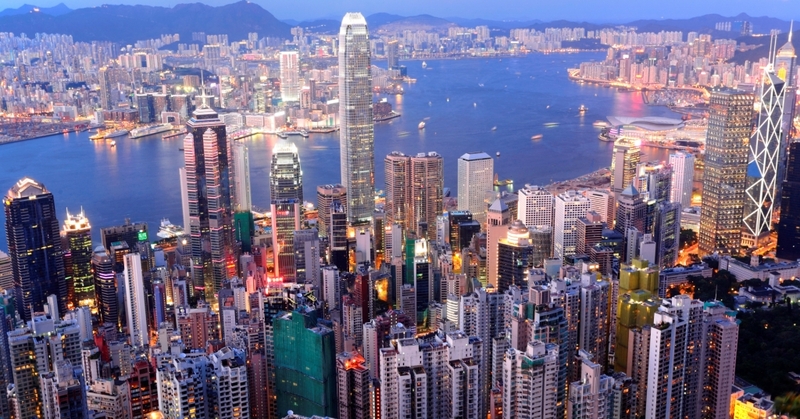 Hong Kong Flights for under $550! Ever wanted to visit Hong Kong? Well now is the time! Roundtrip flights from many US cities are under $550 including all taxes and fees. San Francisco / San Diego / Portland (OR) / Seattle / Las Vegas to Hong Kong during the months of September and October flying Cathay Pacific in economy. 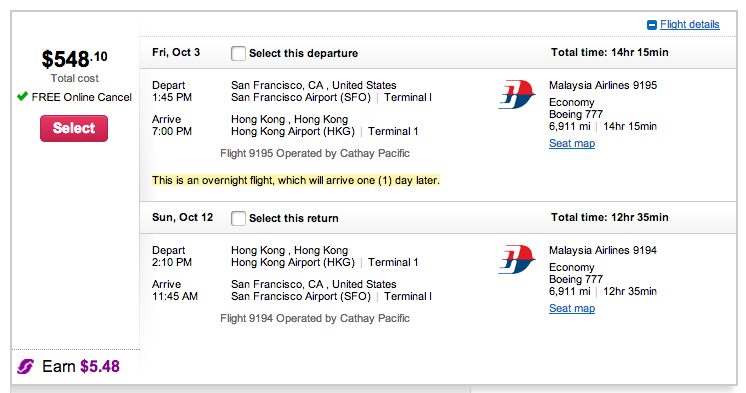 The flights are sold and marketed by Malaysia Airlines, but are codeshares flown by Cathay Pacific. Good for all of September and first 2-3 weeks of October. Don’t wait. Book now!